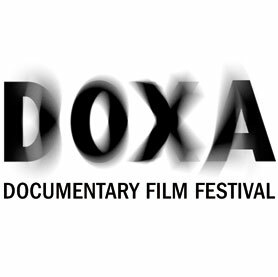 Henrique Cymerman and Erez Miller’s film documents the creation of David Broza’s album, produced by legendary American musician Steve Earle. At a time when Israelis and Palestinians seem hopelessly divided, renowned Israeli musician David Broza’s new album East Jerusalem/West Jerusalem was created with such spirit of determined optimism that it’s hard not to feel hopeful. 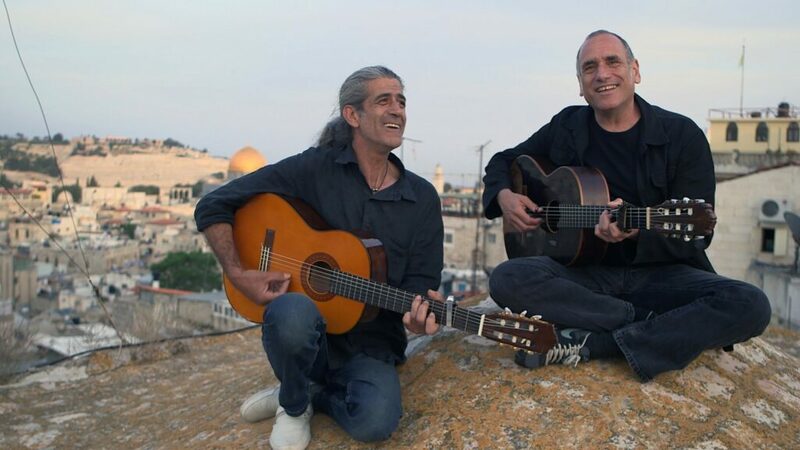 The music is rich in converging sounds of Israeli, Palestinian, and American musicians. . Broza was awarded a Spanish royal medal of honor, by the King of Spain, Juan Carlos I, for his longtime contribution to Israel-Spain relations and his promotion of tolerance.